We have worked with the International Society of Ultrasound in Obstetrics and Gynecology for many years, developing their brand and designing a wide range of print materials for distribution at their World Congress and other educational events throughout the year. We work closely with the charity on digital projects too, creating engaging content for their social media channels and website. 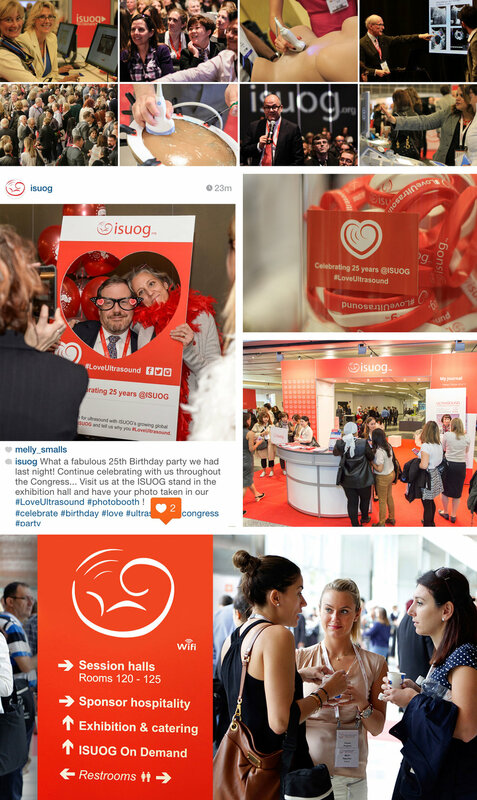 We have also provided photography and video services for ISUOG, capturing the buzz at their events and promoting future Congresses.